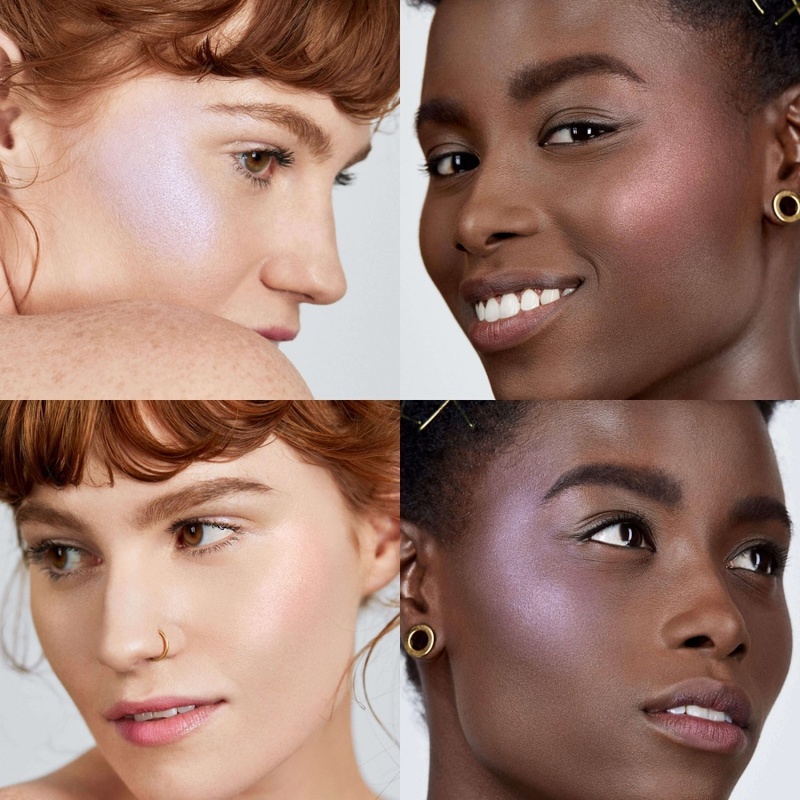 MILK MAKEUP Holographic Highlighting Powder Swatches | Top Beauty Blog in the Philippines covering Makeup Reviews, Swatches, Skincare and More! Outer-space for your face. 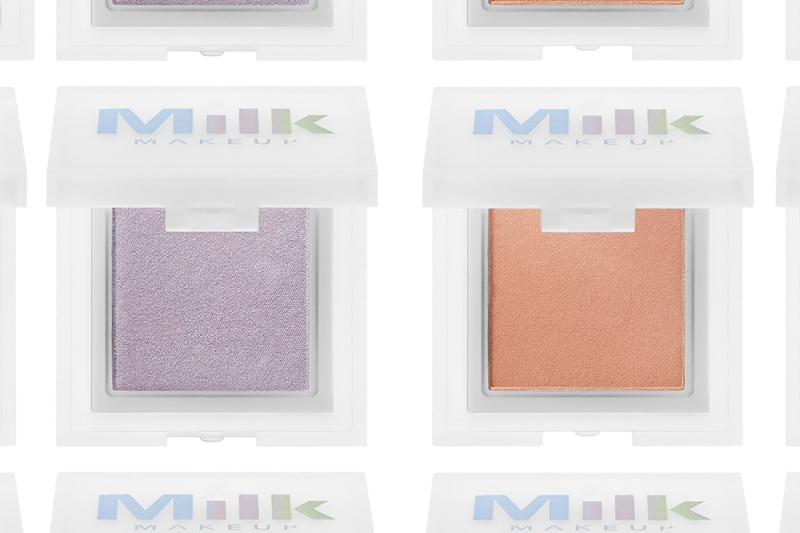 Milk Makeup's best-selling holographic highlighters, now in talc-free powder form. Packed with high performance pigments, these intense highlighting powders give you full payoff in a single swipe — and, like everything in the Holographic fam, these are made with actual meteorite powder and twilight pearls.